My Memphis Mommy: LEGO Castle Dragon Mountain $37.99 Shipped (Retail $49.99)! 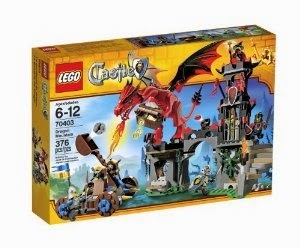 LEGO Castle Dragon Mountain $37.99 Shipped (Retail $49.99)! 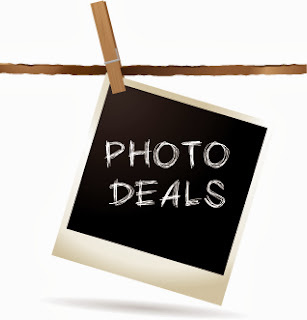 Right now Amazon has the LEGO Castle Dragon Mountain for only $37.99 Shipped (Retail $49.99)!